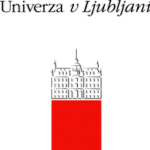 A SAR scholar of clinical psychology from Turkey will participate in a public lecture on the right to science and the Universal Declaration of Human Rights. 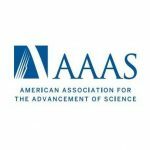 Scholars at Risk's Senior Program Officer Chelsea Blackburn Cohen will be delivering closing remarks at the American Association for the Advancement of Science's (AAAS) Higher Education and Human Rights Coalition in Washington, D.C. on July 12. 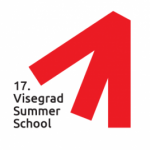 Rose Anderson, Scholars at Risk’s Director of Protection Services, will give a lecture on SAR’s work at the Visegrad Summer School in Krakow, Poland. 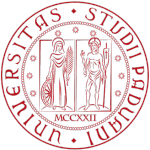 The University of Padova in Italy will host a meeting and event on December 12th featuring talks with two SAR scholars from Iran and Serbia, and to continue planning for a SAR Italy section. 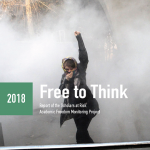 An Iranian SAR Scholar of political psychology and human rights will give a lecture describing her first-hand experience of violations of women’s rights, the right to education, and the right to life in Iran. 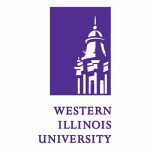 Western Illinois University will host "Living Dangerously," a lecture by Riad Ismat, a Syrian SAR scholar and recognized playwright, director, and author. 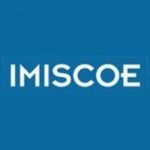 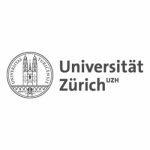 The University of Zurich’s International Relations Office and the Scholars at Risk Switzerland Section will host a presentation on academic repression in Turkey. 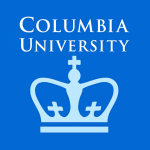 A Syrian scholar of theatre studies will give a talk entitled, "Theatre as a Dynamic instrument for change: Syrian Creative Resistance movement."